The Certificate Medal Display Case is made of finely crafted wood with a fine oak Or cherry finish. This Certificate Medal Display case is ideal for displaying medals, memorabilia and or certificates. The Certificate Medal Display Case is made of finely crafted wood with a fine oak Or cherry finish. 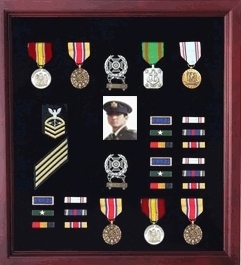 This Certificate Medal Display case is ideal for displaying medals, memorabilia and or certificates. 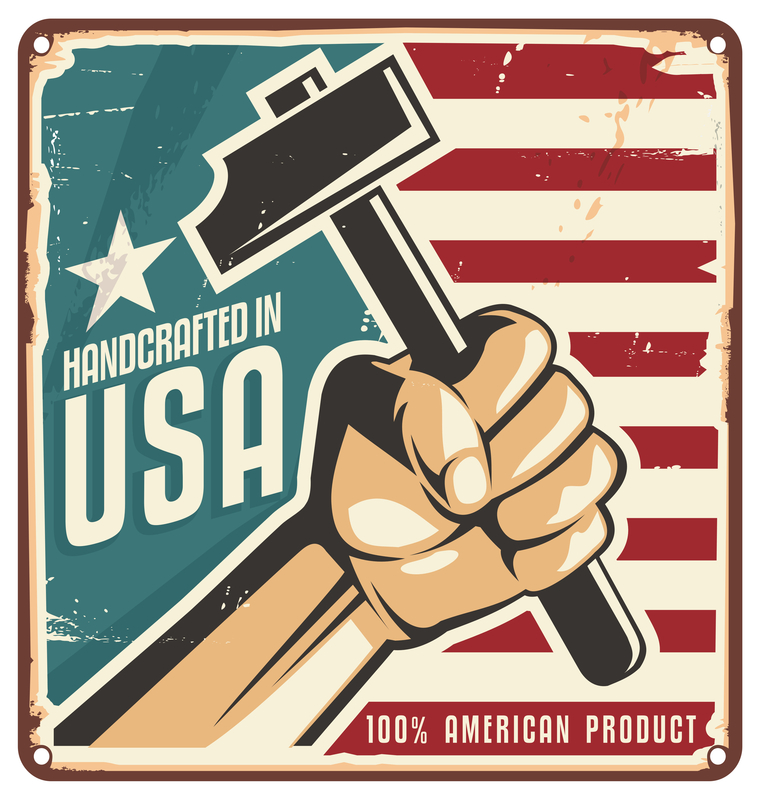 Our military shadow box is made in the U.S.A. and it is hand made by American Veterans. The Medal display area is lined with rich black felt.